Apple company announced to enter the video subscription market later on Monday when the technology giant is expected to announce plans for a new TV and film service similar to Amazon prime or Netflix. So today we will take closer look to all main rivals Apple will be up against in this modern day TV and Movies time. The most high-profile of the rival services, Netflix has over 130 million subscribers worldwide and includes a combination of award-winning original content and other TV and film releases. Also Netflix has started to focus more on originals movies and tv shows. Users can watch content on-demand on an assortment of devices, from laptops to smartphones and video game consoles. It is also possible to download shows to watch offline when users don’t have an online connection. Netflix also offers tiered monthly subscription pricing, with costs Ranging from 5.99 for the basic service, to its 9.99 premium support which includes access to compatible content in Ultra HD resolution and The ability to watch on up to 4 different screens at the same time. Be aware Netflix has licensing restrictions for they streaming service across regions. The Same as Netflix, Amazon Prime Video needs no introduction. The popular streaming service is also available in over 100 countries across the planet. The service comes bundled with monthly Prime subscription provided by Amazon. So, it becomes a way cheaper deal. Prime Video is a mixture of popular third-party content and its open original programming. Prime Video may not have its content catalogue up to the extent of Netflix, but it’s sufficient to serve the needs of its subscribers. Amazon also has many in-house productions including some great shows like American Gods, Z: The Begining of Everything, Man In The High Castle, etc.. 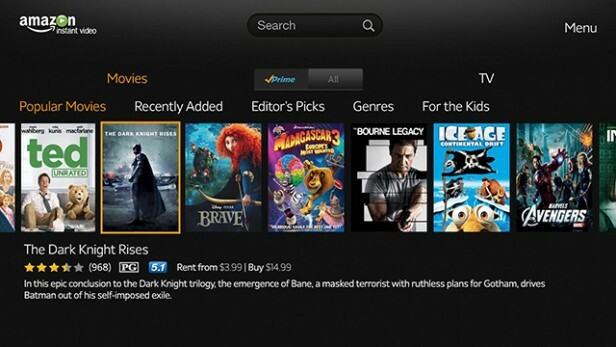 The service is available across mobile devices in addition to Amazon’s lineup of Fire TV plug-in sticks and boxes and PCs. Now, what is best about Prime Video is you could get relatively cheaper access to other streaming solutions. You can subscribe to various add-ons called Channels including Showtime, Fandor, HBO, etc.. So, besides being one of the finest Netflix alternatives, Prime Video can act a central hub for your streaming solutions. However, it requires an active Amazon Prime membership and an additional monthly fee. Subscribers can choose to cover 7.99 per month for the full Prime Service which includes quicker parcel delivery and accessibility to Prime Music, or cover 5.99 for just Prime Video. 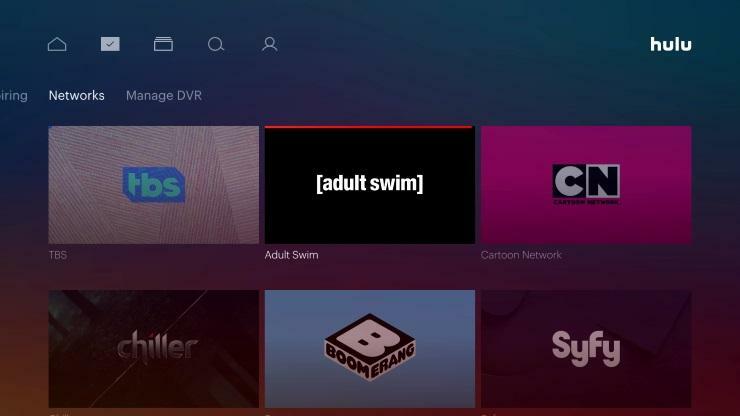 In the US, Prime Video also includes a Channels feature which enables Users to subscribe to other third party services, such as those offered By networks HBO and Showtime. 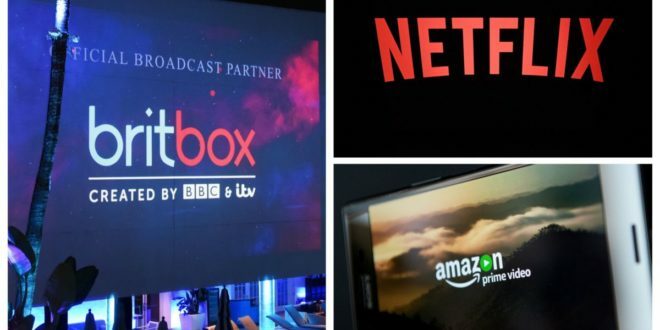 Expected to launch later this year, BritBox is a joint venture between the BBC and ITV to the TV streaming industry. On any streaming service”, it’s expected to include high-profile programming by both the BBC and ITV, and might also include articles from Channel 4 and Channel 5. Additionally it will feature a record of British shows. Are no longer available on catch-up services like the BBC iPlayer and ITV Hub. It’ll cost around 5 pounds per month but not confirmed. 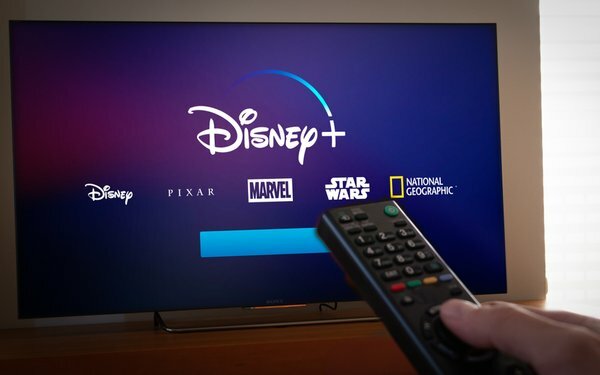 This is yet another US-based streaming website like Netflix that offers Access to thousands of movies and TV shows from major networks such as AMC, PBS, Starz, 21st Century Fox. The streaming service is not as popular as Netflix due to its non-availability in many regions of the planet. Hulu ranks among Netflix choices using its collection Of First programs including The Handmaid’s Tale, The Trail, Tough It provides access to this content from HBO, Cinemax, and To pay extra to remove advertisements. The streaming service has means to relaxation You in the event you’re finding it tough to ditch your god old cable connection. with Cloud DVR support. If you live in US it’s good choice to have HULU.